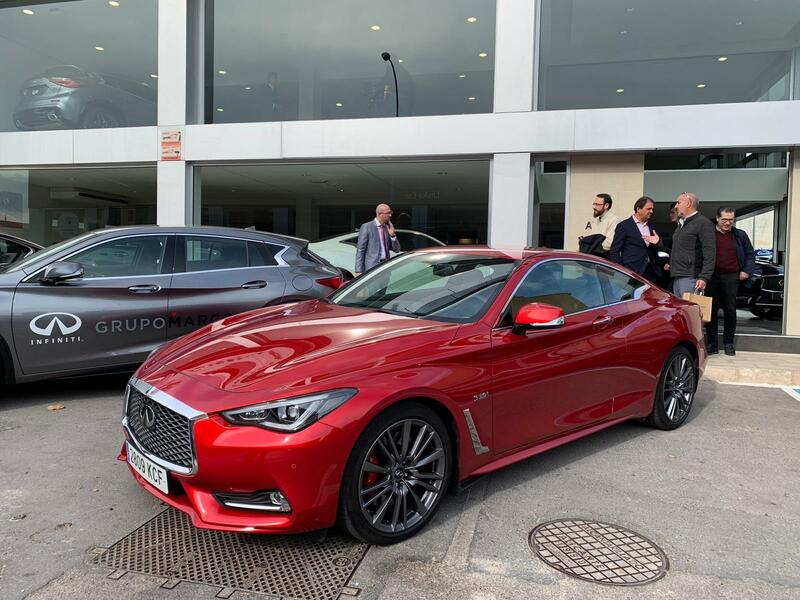 Infiniti Alicante Center part of Grupo Marcos Automoción has captivated us today, not only with the presentation of the new Infiniti ECO range, but also with the gourmet eco gift that was handed out after the event to all the press representatives. It is clear that Infiniti is a brand that is committed with sustainability and environmental protection. All the activities planned for the day were set out, of course, in a super chic and super elegant environment. 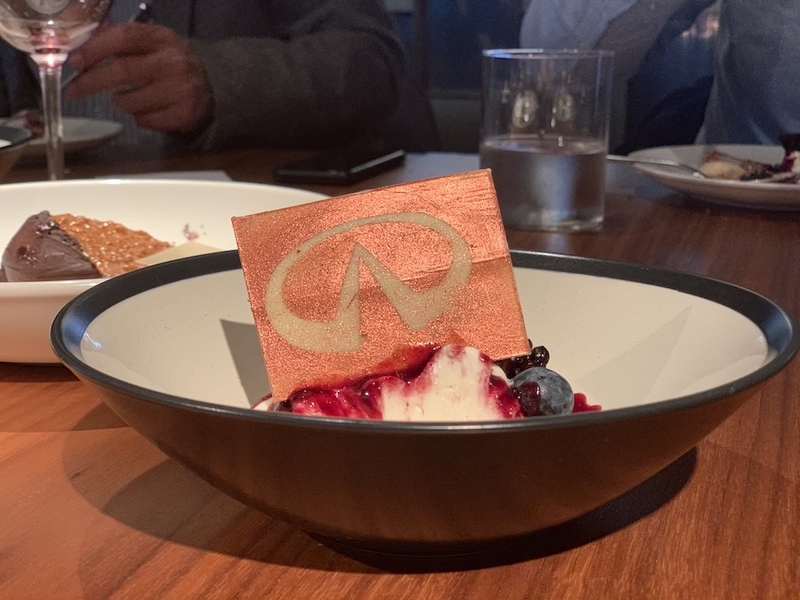 As well as attending the presentation of the new ECO Infiniti range, we had the pleasure of driving one of their cars, the Infiniti Q30, it was amazing! It is a sporty type car with a very spacious boot, great for both shopping and family travel. We will remember this experience for a very long time! The Japanese brand is not only committed to protecting the environment, but its designs are captivating and elegant. They are a clear example of great personality and advanced technology. 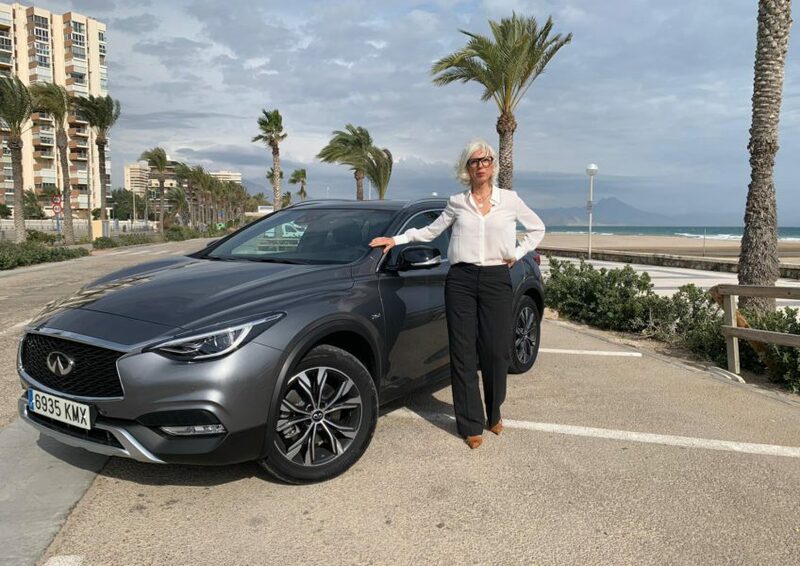 We leave you with our impression of Infiniti Q30 2.0T model after testing it out! Surely you imagine yourself driving it, right? Due to its characteristics, it is ideal for all kinds of scenarios. 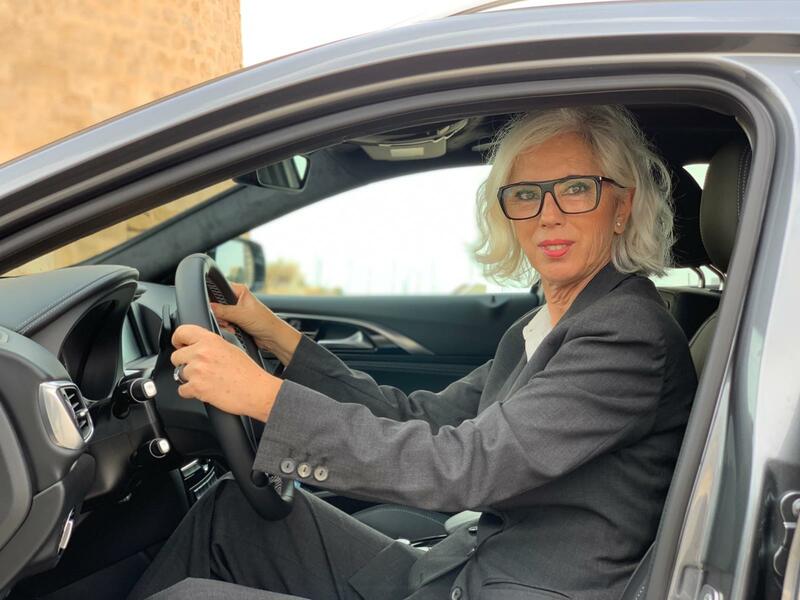 Thanks to its size and the technologies that are incorporated, driving it becomes a real pleasure; you will never want to get off! It is very light when driven so it is less stressful to maneuver! In addition, the progressive increase in resistance makes you feel more confident and secure when driving it. As for the seats, the weight is distributed evenly throughout the seat so they prevent back pain this makes them super comfortable; you will appreciate it during long trips! 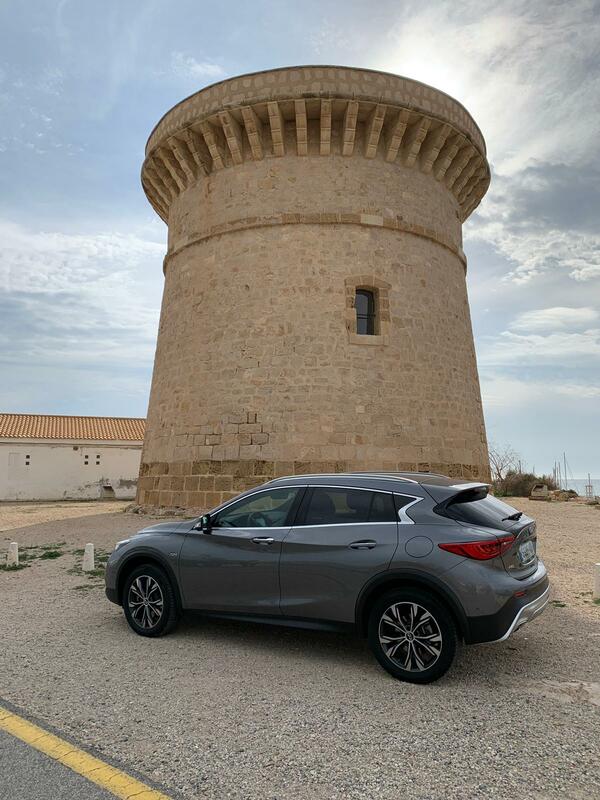 In terms of parking, it has an intelligent assistance system with a 360º peripheral vision camera and a moving object detector … parking has never been so easy. And finally, we would like to highlight the concept of Safety Shield, a system that warns of potential dangers, helps to avoid possible collisions and protects both driver and passengers. We enjoyed a great menu at Murri. 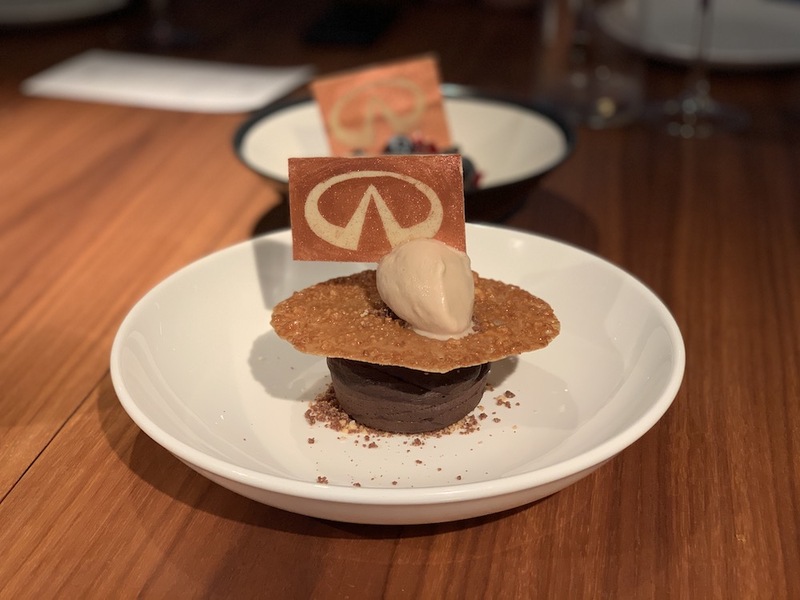 Our desserts had an Infinity logo made of white chocolate and glitter!! A picture is worth a thousand words!